M.Sc. in Environmental Policy & Biodiversity Conservation and M.Sc. in Ecological Engineering-Energy & Climate Change, both taught in Greek. M.Sc. 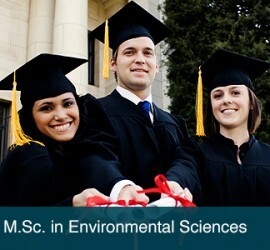 in Environmental Sciences, a research-oriented program taught in English. MESPOM (M.Sc. 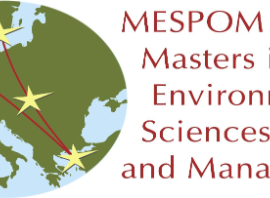 in Environmental Science, Policy & Management), a two-year joint Master’s programme operated by four leading European and two North American Universities and taught in English.  For non-Greek nationals, please also check here about the necessary procedures for enrolling to the M.Sc. 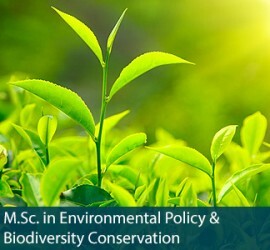 in Environmental Policy & Biodiversity Conservation; M.Sc. 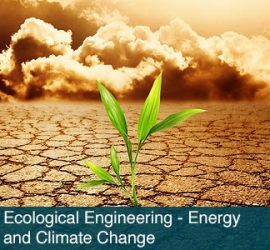 in Ecological Engineering & Climate Change; and M.Sc. in Environmental Sciences.